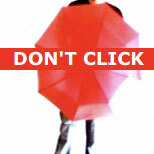 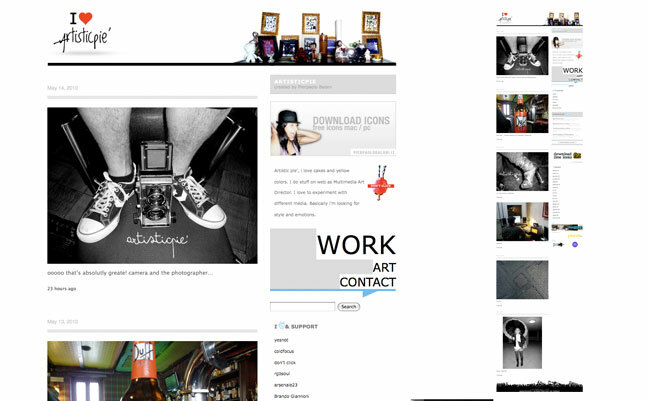 This blog is run for personal pleasure! 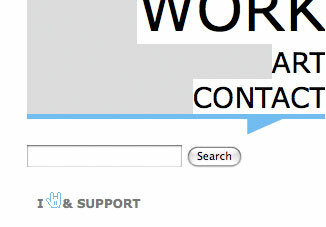 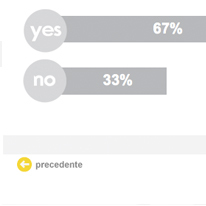 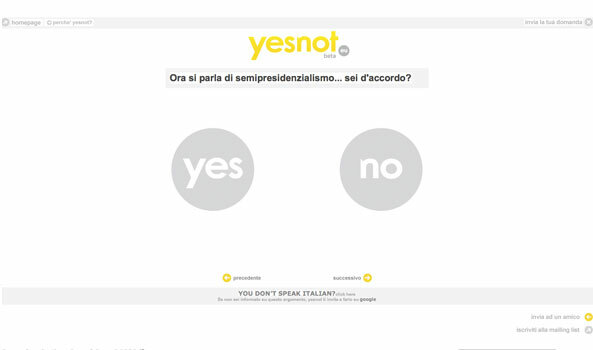 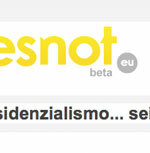 Yesnot.eu is a social project based on answers and questions, user generated. 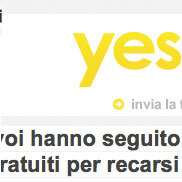 Yesnot.eu is a project made by Pierpaolo Balani, support and development made by Riccardo Pietrosanti and The Dusk. 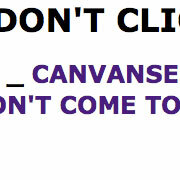 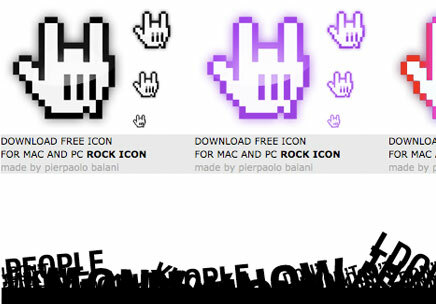 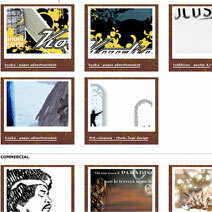 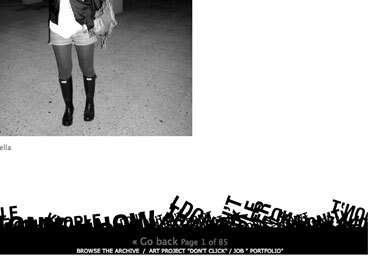 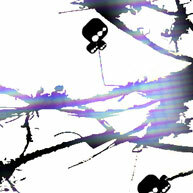 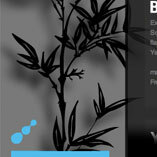 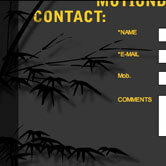 This page is a free stylish place where downloads design! 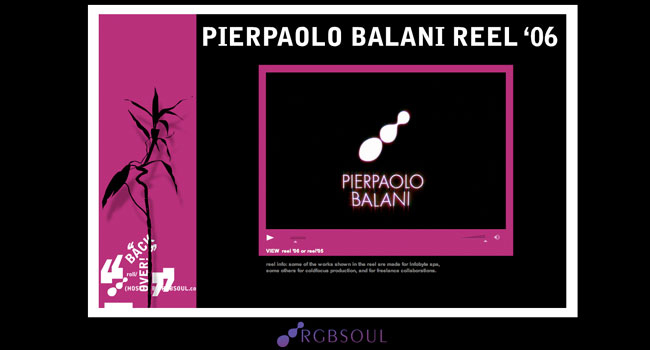 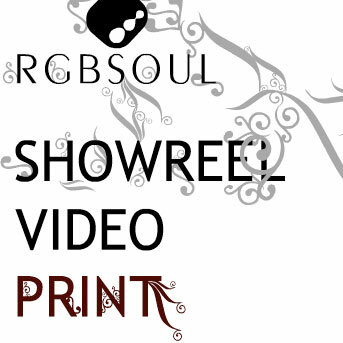 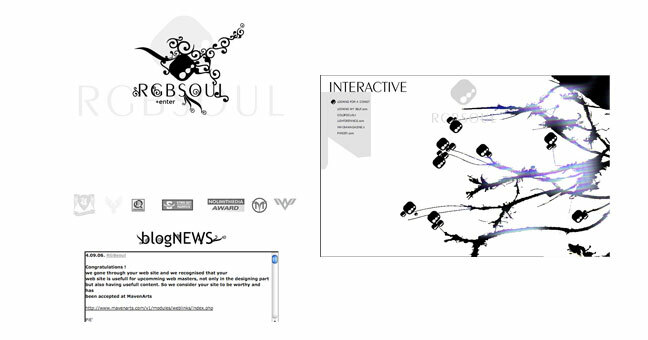 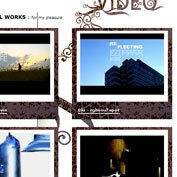 Rgbsoul.com was made by Pierpaolo Balani.